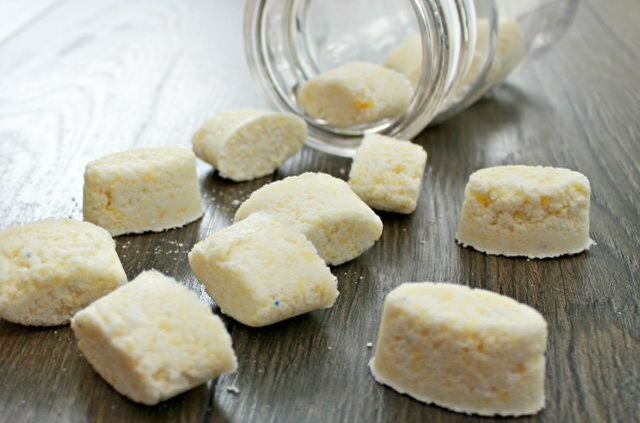 In just a few simple steps, you can create your own laundry pods that are not only safe for all washing machines and made from common household ingredients, but they'll also save your family money. Talk about a clean sweep! 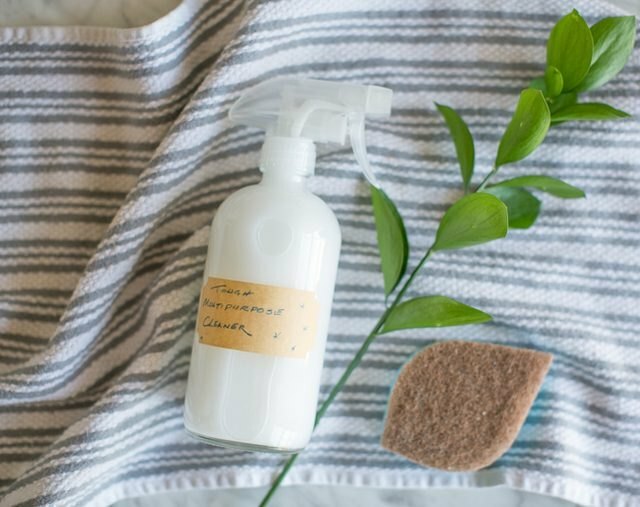 For more cleaning tips and DIYs, such as DIY Reusable Bathroom Cleaning Wipes, The Best Homemade Carpet Cleaner, or How to Clean an Iron, scroll through to the end of this article. 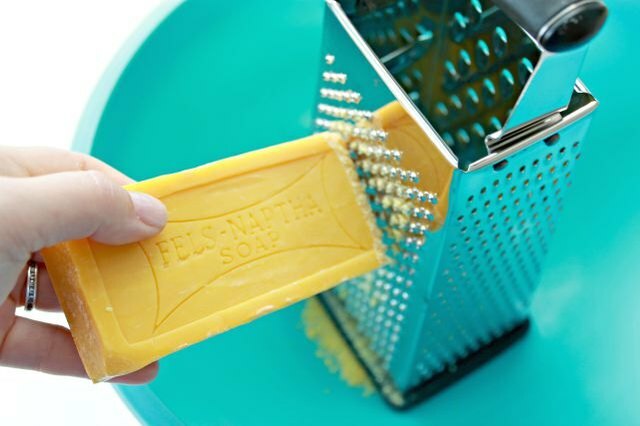 Grate the bar of laundry soap into a large bowl. 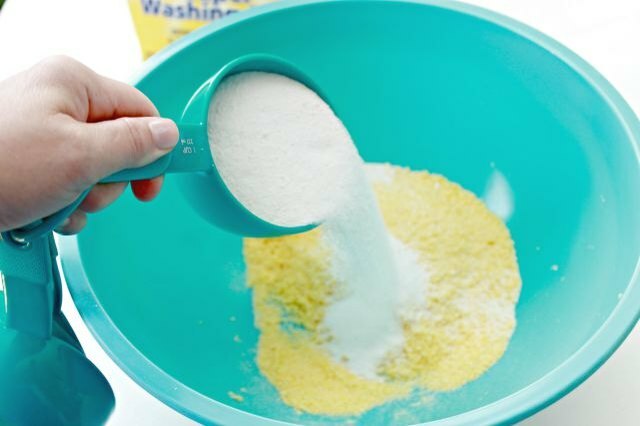 Add three cups of super washing soda and three cups of Borax. Add one cup of OxiClean. Stir mixture well. Spray with vinegar until mixture starts to clump. 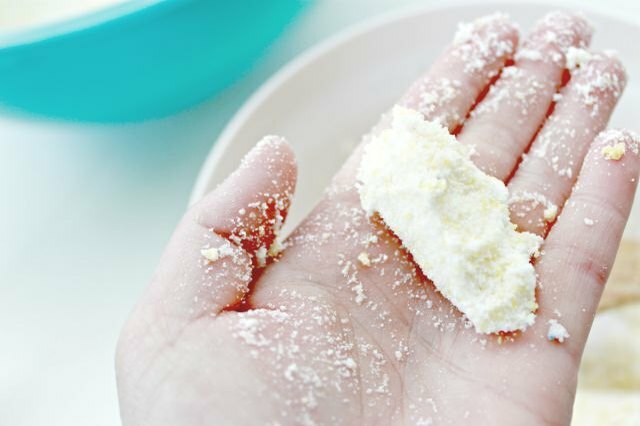 Once the mixture starts to stick together (like a snowball), you are ready to add it to your mold. 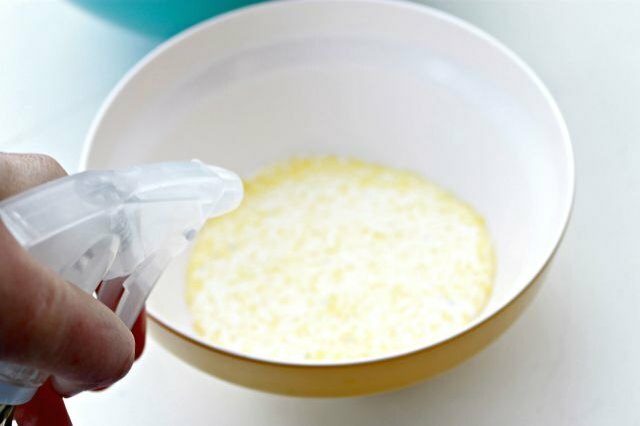 Press the mixture into a silicone mold or ice cube tray firmly and allow to dry for at least eight hours. 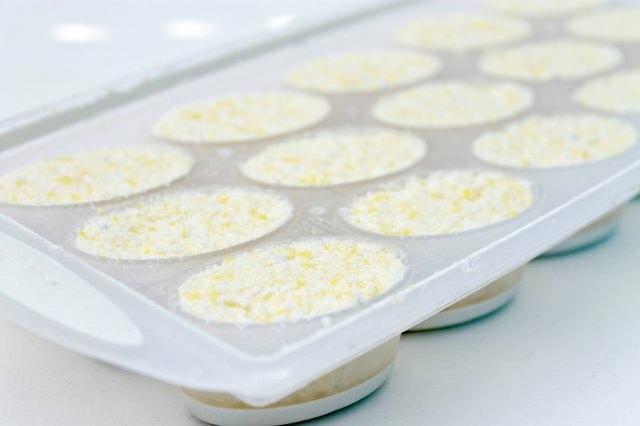 You will need multiple silicone molds or ice cube trays if you want to make them all at once. 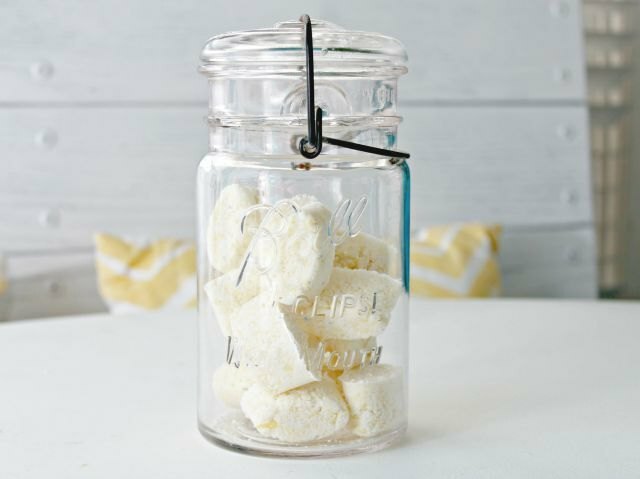 You can also store the dry mixture and just make one batch at a time if you like. 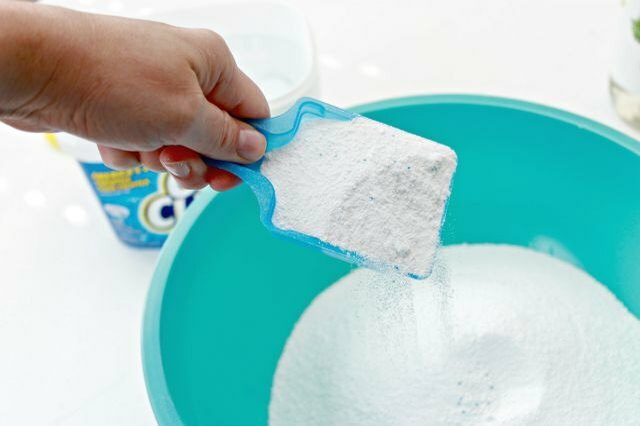 Remove laundry pods and store them in an airtight container. Use one pod per load of laundry. These laundry pods are safe for top loading, front loading and HE washing machines. 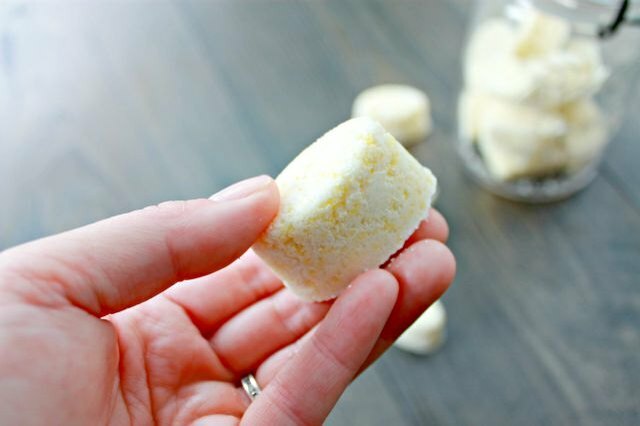 In total, these laundry detergent pods costs around $25 to make and will make around 120 laundry pods depending on the size of your mold. In comparison, the leading store-bought laundry pods or tablets cost around $20 for 70. For more home cleaning tips, these articles can help!